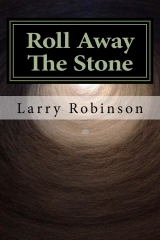 Larry Robinson––new book: "Roll Away the Stone"
My new collection of poems, Roll Away The Stone, is now available for only $15 on Amazon through the link below. These are 40 of the best (in my opinion) of the poems I have written over the past 20 years. I hope you will buy a copy and/or write a review. Larry Robinson has served the cause of poetry for many years. His offerings of a daily poem have introduced many of us to fine poets we might otherwise not have known. 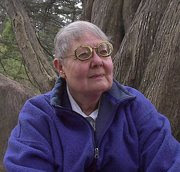 He is also a major presence in the poetry scene of Sonoma County, California. In addition to his years of service to poetry, he is himself a very fine poet. This book is well worth your attention and your support. This fecund earth has lain covered long enough. Ten thousand blades of grass. Behind their dams, rivers dream of the sea. To sing their ancient songs of joy and abandon. For longer than you can remember. Calling you to step out into the light, into your life. It doesn’t matter whether you think you’re ready or not. against the suffering around us. In early June the lake is new. even on brilliant blue warm days. At dawn, wood smoke rises from chimneys. for voices rising up along the trail. hesitate, then dare the perilous leap. a pristine world that once was, everywhere. The long, endless days stretch toward autumn. Nothing left to prove, no need to hurry. The lake is its own slow clock. It mirrors leaves glowing gold and red. playing brook music on the water. 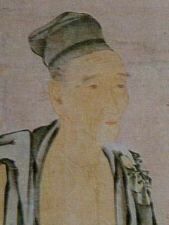 Layman P'ang chose to be a householder sage rather than a monk in a monastery. Although he had accumulated considerable wealth, he did not keep it. It felt his goods would contaminate whoever he gave it to, so he sent all he owned out on a boat and sank it in the middle of a lake. He and his wife lived frugally thereafter, supporting themselves by making bamboo baskets. I just found out that Stephanie Marohn had to evacuate herself and her animals on September 11 because of the fires raging in the near vicinity. Fortunately, they all got out alive and were taken to another animal shelter some hour and a half away where they are staying for now. I have written about Stephanie at various times on this blog. She is not yet allowed to go back to see if her house is o.k. or burned up. As we know, these fires are unpredictable, and sometimes leave one house burned to the ground while the residence next door is untouched. Stephanie is one who truly loves animals and would do all in her power to see that they are loved and well cared for. My heart goes out to her and to all who are the victims of this holocaust in the gold country of California. The basic problem is the drought, and the drought is caused by climate change, but some people are still in denial. Please send prayers for Stephanie. it disappears behind a bank of clouds. not nailed to a page with ink. yet it blesses us in some way regardless. of the whereabouts of holiness. who can give it a name? I’ll take it, I said. I almost could not stand. I was easily led, bliss currents streaming. she vanished in a flash. 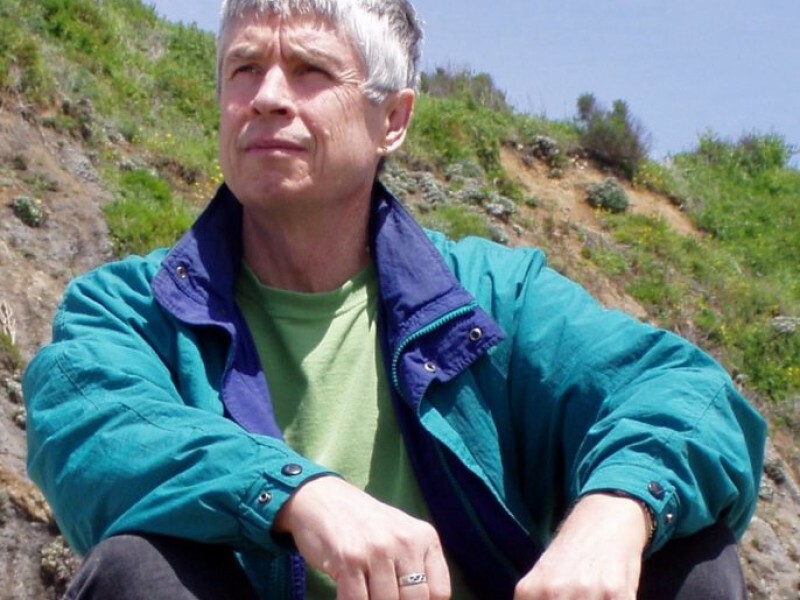 This message from Tom Kenyon describes a state common to many of us--reaching a point of high vibrational frequencies during meditation or workshops or even peak experiences, then suddenly descending into the opposite on the following days. The meditation he speaks of is the recent world meditation to increase global awareness. The meditation was recorded and you can listen and/or download it using the link at the bottom of this page. You are receiving this sound meditation because you received the Hathor postings. It is only being made available to people who receive the Hathor postings or joined us in New York. It will also be part of a workshop set when that is produced. This is copyrighted material. We ask that you not post it anywhere or use it in any way other than for your personal use. he says those vows, in point of fact, are negotiable. we take a leave of absence. "I vow to live before I die." of living as her essential self. Recently, as I was casting about for a title for my next book, the possibility of "Kundalini Splendor: The Future as Rapture" came to me. It is a good title and I may in fact use it at some future date. It has possibilities. But then I had to ask myself how such a wondrous outcome for the future could manifest when the world is obviously falling into profound disarray on almost all levels. I will not catalogue these here, since they are well known to almost all of us. Books on the real potential for species (human) extinction and/or planet death already are in print. From many perspectives, the outlook for the future of humanity as well as the planet we inhabit are grim. Yet, I keep returning to my original vision, offered to me at the time of my own awakening experience now some 34 years ago. What came through (as if by a download of channeled knowing) was that Kundalini offered access to total renewal of both individual recipients as well as entire populations––indeed to the total inhabitants of earth. My experience indicated that anything could happen to anyone at any time or place. Perhaps this sudden and spontaneous shift will come through a "wild card." Some remedy or turn out of the blue, an impulse we are at present ignorant of, and would not recognize even if it suddenly emerged in the world. The future is not completely in our hands. We do not direct nor control such dramatic and transformative events, though we can certainly participate in efforts to slow the process of destruction now devastating our planet. I am not advocating that we now simply sit on our hands and wait for a savior of some sort to arrive on a cloud from heaven. But my experience tells me even this is possible––indeed events seemingly as strange as this have occurred in the past. Who can say what the future holds, other than endless mystery? and - even more - each other. The finite mind, bound by layers of identification with self, body, gender, roles, beliefs, groups, memories of the past and fantasies of the future, yearns for liberation, yearns to cast off its chains and live a life of true freedom. Yet all the mind imagines becomes another prison. How is true freedom known? How do we escape the confines of the mind when it is the mind itself that confines our consciousness? Through the power, the grace, of our inherent Buddha mind - bodhicitta, Holy Spirit, the Great Mother Prajnaparamita, or Kundalini - the yogic term for our innate universal power of revelation and transformation - consciousness regains awareness of its eternal fullness once again, knowing its all-encompassing, all-embracing, all loving nature, enveloping us as gracefully as space envelops our body, dissolving all boundaries. The poet saint Kabir says, "all know the drop merges into the ocean, but few know that the ocean merges into the drop." "Knowing the nature of emptiness nondualistically is liberation. Whether you call it emptiness, the absolute, or the dakini makes no difference. All are liberating." Click on the picture for retreat information and registration. 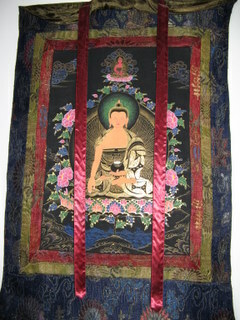 2nd & 4th Thursday Evening Meditation - 7:15pmThe next program is Sept. 10. 2 Byram Brook Place, Armonk, NY 10504. Thank you all for your notes of appreciation for our newsletter. It's great to hear from you! Everyone has the heart to be a true friend of the soul, an "Anam Cara." By embodying that ideal we may serve to help others to find love and compassion within themselves and the world. Our highest nature is always manifest in relationship - to all other beings, to the environment, in relation to our own body and mind. Becoming mindful of the quality of our relationships allows us to learn where the light shines and where it needs to shine more. The ideal of Anam Cara is to continuously endeavor to expand the depth and the inclusiveness of the loving kindness we bring into every relationship, every moment, every breath. The Anam Cara Meditation Foundation is a 501 (C) 3, non-profit educational organization dedicated to teaching meditative practices. Our non- denominational programs are open to all. There are free meditation instructions and downloadable audio files of guided meditations on the meditation page of our website. 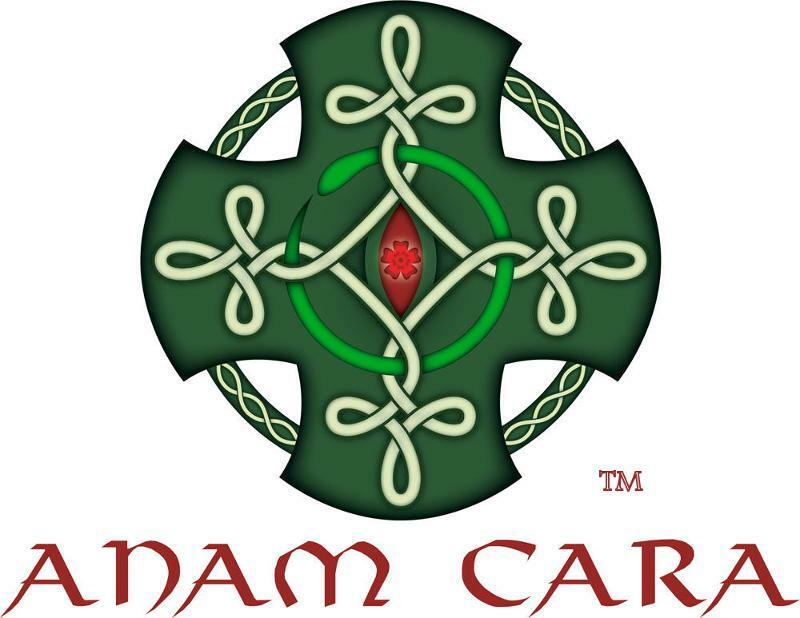 Thank you for the many ways you have shown support for Anam Cara . Because of your gifts we can offer free programs and instruction to thousands of people. If you would like to make a tax deductible donation please send it to the address listed below or go to our website where you can make a secure online donation. A special thank you to our generous supporters who give donations and make regular pledged donations. Click HERE. 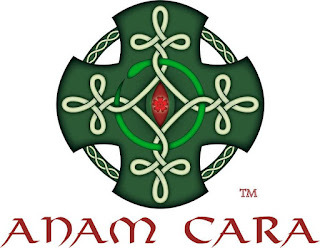 That link will also bring you to our links with Sounds True and purchasing gifts and products from them will help support Anam Cara..
May all beings know complete freedom from suffering and may all our actions reflect only wisdom, compassion, patience and love. Awaken to the Infinite and unfold your unique path to radical freedom. Awakening to the Infinite is awakening to your own boundless true nature, an inexhaustible source of power, creativity, wisdom, and love that is beyond anything the ordinary mind can even imagine. The power of Infinite Consciousness that unfolds the fullness of our highest nature is known as Kundalini in the yogic tradition. It is the power of pure Consciousness to transcend and transform mind/body, giving you direct knowledge of your own divine nature. This meditation retreat includes Kundalini empowerment through classic forms of Kundalini awakening, empowered mantra and other practices. This power of revelation, transformation and grace is known in every spiritual tradition though by different names – Holy Spirit, Kundalini Shakti, Chi, bodhicitta (great mind of enlightenment) and by many other names as well. In this retreat you will be guided through practices that can awaken and unfold your inner power of Consciousness. With that light of Consciousness we will explore the archetypal realms of wisdom, grace and transcendence. Through empowered mantra, chanting, breath work, and the profound tales of the Eastern and Western mystical traditions we will further access the inner source of true knowledge, wisdom and freedom. We’ll explore the re-emergence of the Divine Feminine who takes seekers to the Source, opening the heart to unbounded Love. That inner source is your own highest Self, the Divine within, beyond all forms. Awakening to that and living in radical freedom is your birthright. Kundalini, the power of the Infinite to know its Self in all its boundless glory, opens the most profound levels of meditation. There is nothing more potent, nothing more liberating, and nothing more empowering. Through this inner power of illumination we can truly know the deep meaning and purpose of our lives. Awaken to the Infinite illuminating your soul’s journey to ecstasy, to radical freedom. 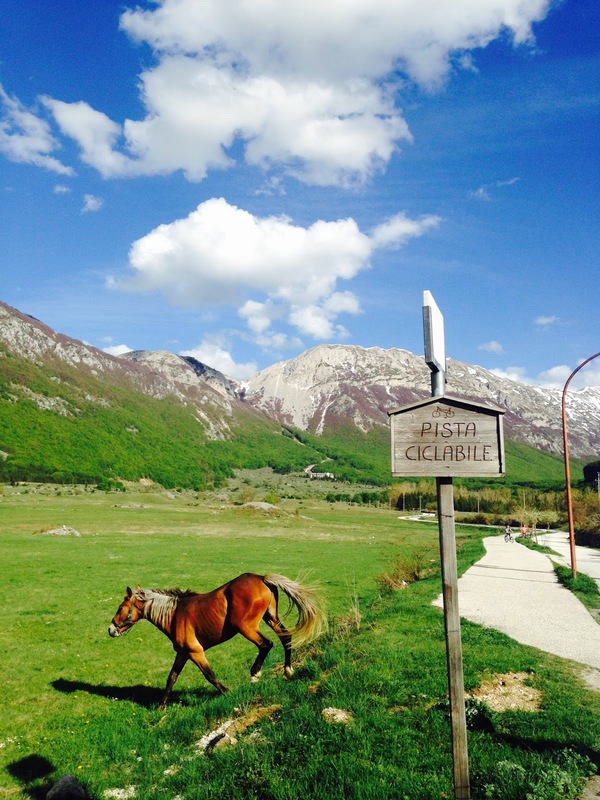 Accommodations are not included in the program fee. Accommodations include vegetarian meals Friday evening through lunch on Sunday. Payment of registration fees and accommodation fees or commuter fees must be paid in full to register. The Garrison Institute charges a fee for people who are attending the program but staying off-site. For more information please contact the Garrison Institute. The empowerment ritual had very powerful energy come through. I felt the Kundalini-Holy Spirit-heart connection. I was also impressed with the beautiful people who attended this weekend. The Kundalini weekend spoke to my love of ceremony and experience beyond the mind. First was the preparation, the offering, the invitation to let go of “who you think you are”. It felt solemn and blessed. Then the movement to the descent, the unknown, the darkness. For me this was a time of struggle and resistance while simultaneously being held by the larger loving presence of the group. I can only relate it to the experience of giving birth, laboring in the service of new life. The final stage opened me to energy, light and peace. I was so aware of the thread that existed between all of us who had gone on this journey together. It is such a relief to remember that we are all one. Words are difficult to convey what I feel, sense, experience – still, although the intense impact of the weekend has faded, the memory is still alive and I feel the Kundalini alive and active within me. I had no expectation of the intense experience of Kundalini moving through me again when I came to the retreat. 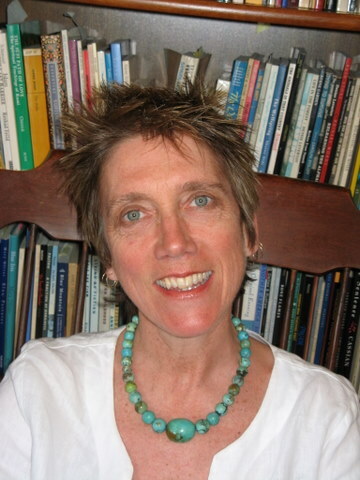 But, in the safety you provided, your warmth,caring and presence, as well as your skill in preparing and leading us toward the Kundalini you created fertile ground for the Kundalini to emerge. I was open to the experience of the weekend, whatever it would be, with no fear or desire for anything to happen or not happen. It’s been 30 years since the last intense devastating cataclysmic experience with Kundalini, and I think I’ve been going through a lot of internal preparation for many years for this to open again. This experience was very different with the Light streaming down from above into the crown chakra moving through all the chakras, along with the intense vibrations, shaking, tears that flowed voluminously. It seems to me to be a full circle from the last experience, this time integrating rather than fracturing. I feel different inside now – more solid and lighter – more connected internally and externally, many opposite qualities seeming to coexist side by side, marrying, joining, yet existing on their own within me as I feel more centered, open, connected on many levels – particularly to a vast pervasive quietness within that I am constantly aware of simply by turning my attention to the inner. Warmth and energy flows through my body as I continue to feel many signs of Kundalini within me. There’s a qualitative difference I feel inside since the retreat. I can’t thank you enough, Lawrence, for your wonderful nurturing support for each of us as well as your openness and skill in facilitating the Kundalini emerging. "We Must Die Because We Have Known Them"
aggrappati al nostro stretto cornicione. si è schiusa come luce. in un disco radioso di sentimento. ogni punto a consentire un libero flusso. When he told his mother he was gay, she said, "I wish you had never been born."